With a number of national parks and wildlife sanctuaries one becomes spoilt for choice when visiting Madhya Pradesh for a wildlife tour. 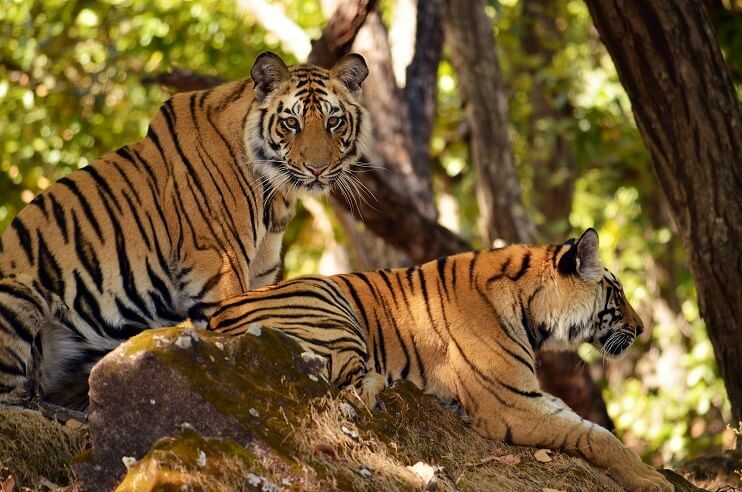 The Central India has 10 National Parks, 6 Tiger Reserves and 25 Wildlife Sanctuaries that is sure to quench your adventure thirst. Being a kaleidoscope of nature, the wildlife sanctuaries of Madhya Pradesh gives the travellers an opportunity to explore the best of the jungles. 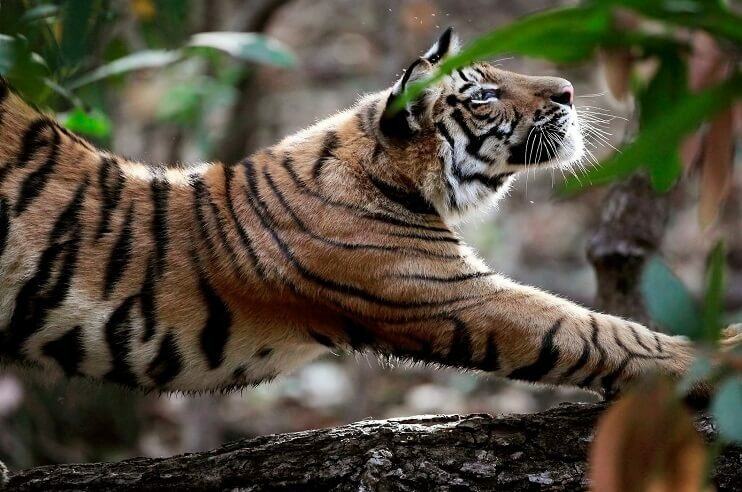 To help you in picking one from the national parks and wildlife sanctuaries, some of them include Bandhavgarh National Park, Ken Gharial Wildlife Sanctuary, Panna National Park, Karera Sanctuary, Pench National Park, Narsinghgarh Wildlife Sanctuary and the list goes on. 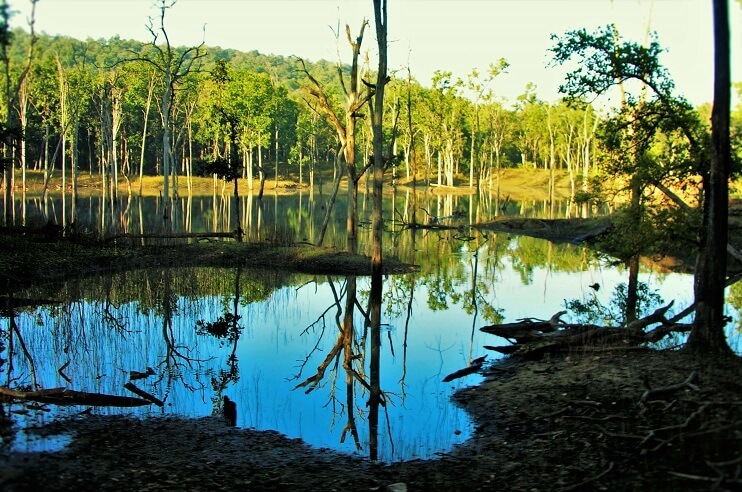 So, planning a trip in the wilderness of Madhya Pradesh will let you get a wildlife experience like never before. If you have ever read the Jungle Book by Rudyard Kipling and wished to spend your days just like Mowgli did, then head to Pench National Park. As Kipling had served in old Madhya Pradesh, he visited the Seoni forest which was obvious. There he experienced the natural beauty and witnessed the wildlife. He found Seoni to be so captivating that he couldn’t stop himself from setting up the ‘Jungle Book’ in the year 1894. Stepping into the national park, you will lose yourself amidst the awe-inspiring nature. Coming across all the places that you read in the Jungle Book, you will feel nostalgic as you stroll in the park. Isn’t is not just like a dream come true?? So, pack your bag and head to the wildlife holiday destination in Central India to relive your childhood days along with experiencing the unforgettable Jungle Safari. Birding is yet another reasons to visit Madhya Pradesh for wildlife tours. Being home to a variety of avian creatures, MP wildlife tourism will help you spot a rare species of birds, of which one is the Indian Bustard. 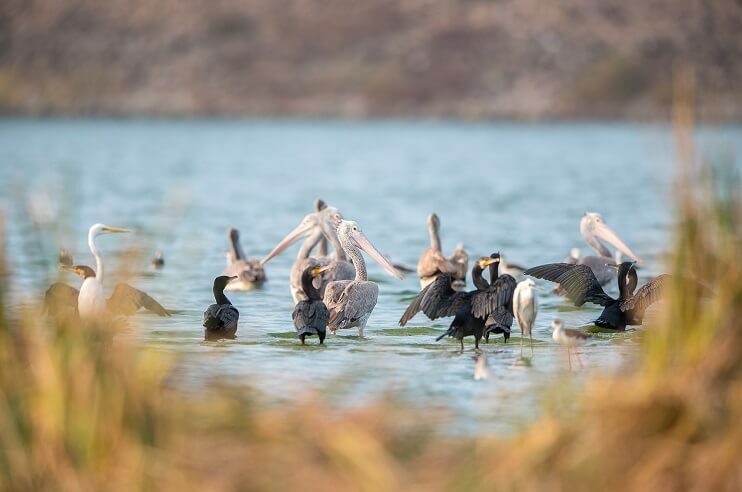 Not only this but entering the national parks and wildlife sanctuaries you would find yourself amidst a number of bird species including Herons, Indian Robins, Pintails, Gadwalls, Indian Gazelle and Teals along with some water birds. So, if you are a bird lover and up for bird watching in Madhya Pradesh then head to Kanha National Park and Karera Wildlife Sanctuary where the bird species will take you close to nature. Ah, don’t forget to carry your binoculars and cameras to shoot the exotic birds in the park premises. For wildlife photographers, here’s the good news. The wildlife vacations in Madhya Pradesh is sure to let you update your photo gallery with amazing shots of rich fauna. Being a picture perfect and best destination for wildlife photography, the place has given opportunity to both national and international photographers to capture the sight of some animals including smallest wild cats, the gaur which is also called Indian Bison, Indian Pangolin, Dhole, Barasingha which is the state animal of MP, Indian Leopard, Crested Serpent Eagle, Scaly Thrush, Sloth Bear and a lot more. So, enter the wild land to capture the stunning wildlife in your camera. Being one of the richest repositories of biological diversity, Madhya Pradesh houses a diversity of ecosystems including plateaus, ravines, ridges, valleys, riparian areas and flat plains. Also, the state boasts about the rich flora and fauna including approx 5000 plant species, 500 bird’s species and 180 fish species. Not just this but the 1000 medicinal plants contribute to the health security in rural areas. 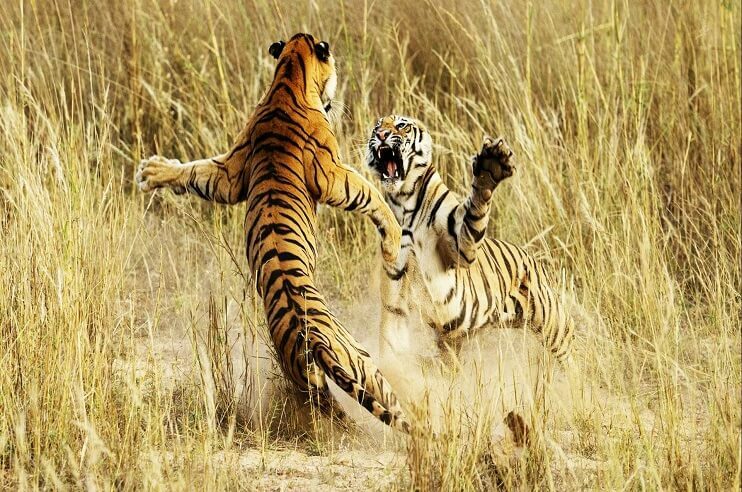 One interesting fact about Madhya Pradesh is, as the state is considered to be the ‘Land of Tigers’, wildlife enthusiasts are not going to run short on witnessing the fierce tigers. 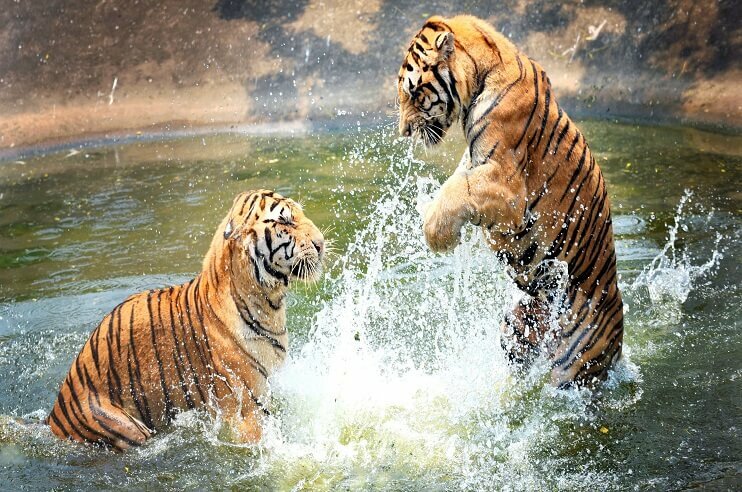 Out of other tiger tourism in India, MP lets the tourists make the most of tiger safari. If you are up for head to Bandhavgarh National Park and Kanha National Park is considered to be the best places to see tigers. 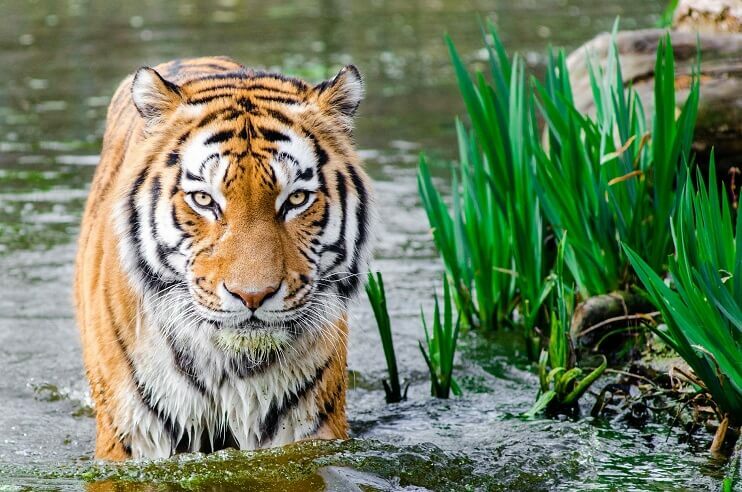 So, don’t forget to carry your camera in order to not miss out on capturing these big cats. As you know, a majority of the national parks and wildlife sanctuaries remain closed during the monsoon season, Madhya Pradesh tourism still helps the tourists to explore the beauty even during this season. Here I am talking about Tamia which is no less than a hidden treasure of Madhya Pradesh. 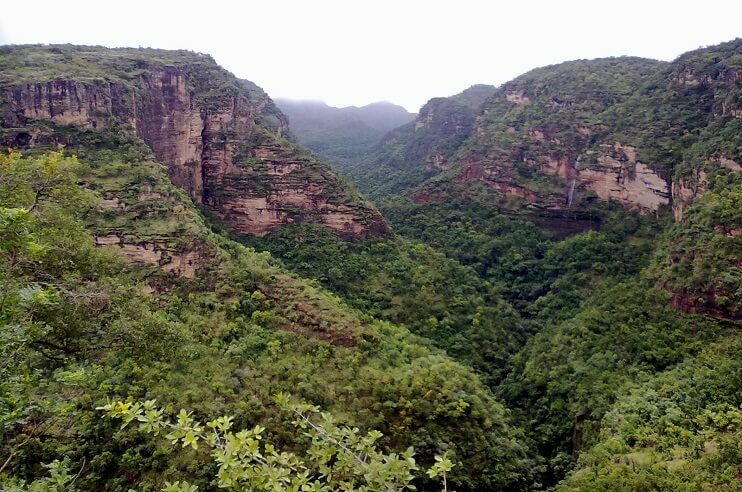 Being a picturesque forest destination, Tamia offers scenic and breathtaking views of the dense forests and mountains. 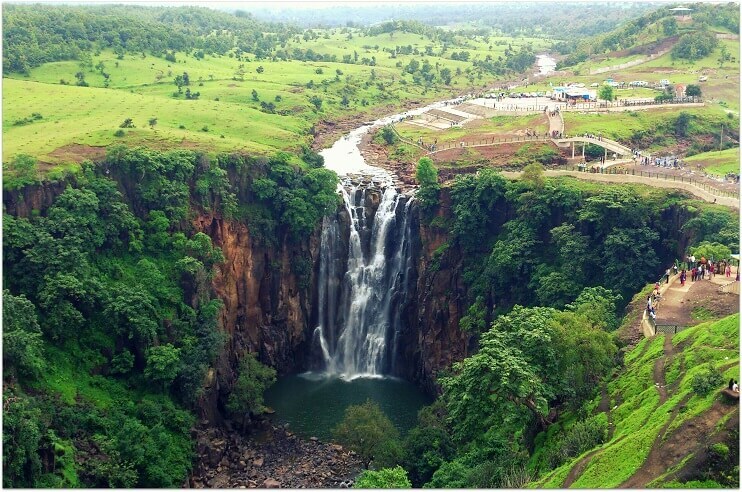 If you looking forward to disconnect from the world and relax in absolute tranquillity, then Tamia is the answer where you can enjoy the monsoon beauty at its best. Making it good for ecotourism and wildlife tour. 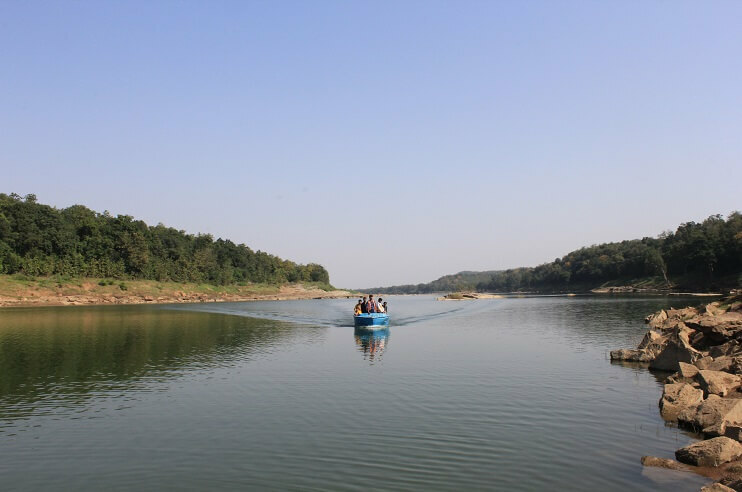 In comparison to other boating safaris in India, Boat Safari on River Ken which passes through Panna National Park will give you an opportunity to witness the pristine nature all around. Also, you can even keep an eye on the migratory birds and amphibians along with getting an altogether different animal experience including Eurasian Eagle Owls, Black Ibises basking, and scary marshy muggers (crocodiles). In addition to this, while you are enjoying the lazy sail on river Ken, you can witness the silence that surrounds the place that can only be experienced on being there. Going for a walk at night in the nature reserves gives you a complete unique experience than that of a walk during the daytime. As most of the fauna could only be spotted during night time, a nature walk at night will let you come across birds that are active. Also, you will get a good chance to spot some birds sleeping in a tree. 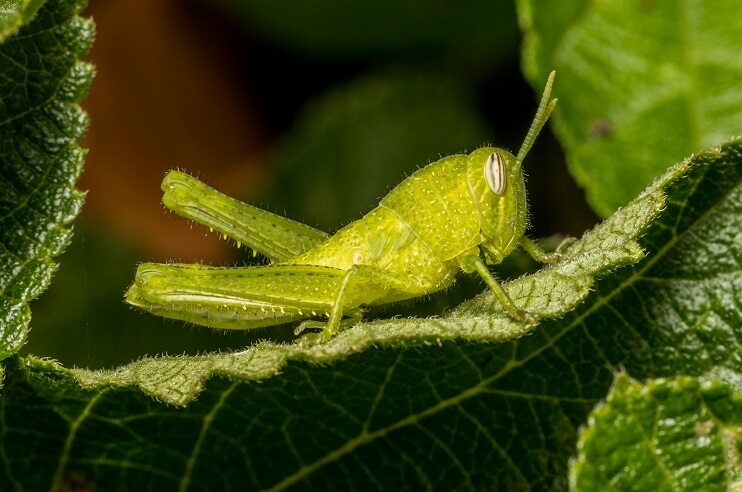 Other than this, you can enjoy the buzzing of crickets and grasshoppers that gets aloud during the night time. If night walk is what you want to experience, make sure you carry a torch and a pair of walking shoes that would help you with a comfortable in your walking safari. Other than exploring the natural beauty and rich biodiversity of Madhya Pradesh, there are a number of things to do in Madhya Pradesh. One such is staying in a comfortable and best wildlife resorts and lodge that offers world-class services and facilities. Staying in these resorts, you will find yourself in the middle of lush green wildlife of Madhya Pradesh. Also, sleeping amidst the sounds of the forest and waking up with the sound of birds chirping is an experience that you will cherish for the lifetime. 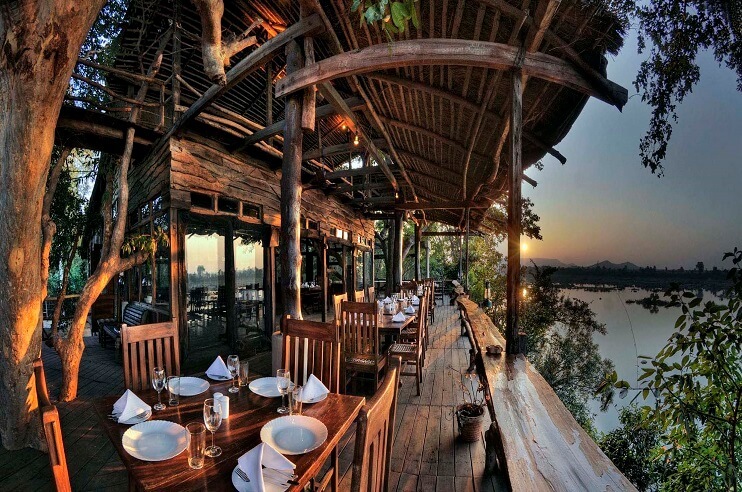 Some of these resorts and lodges include Ken River Lodge when visiting Panna National Park, Kings Lodge in Bandhavgarh National Park, Kanha Earth Lodge in Kanha National Park and more. So, these are some of the reasons, why one should choose Madhya Pradesh for Wildlife Tours at least once in a lifetime.